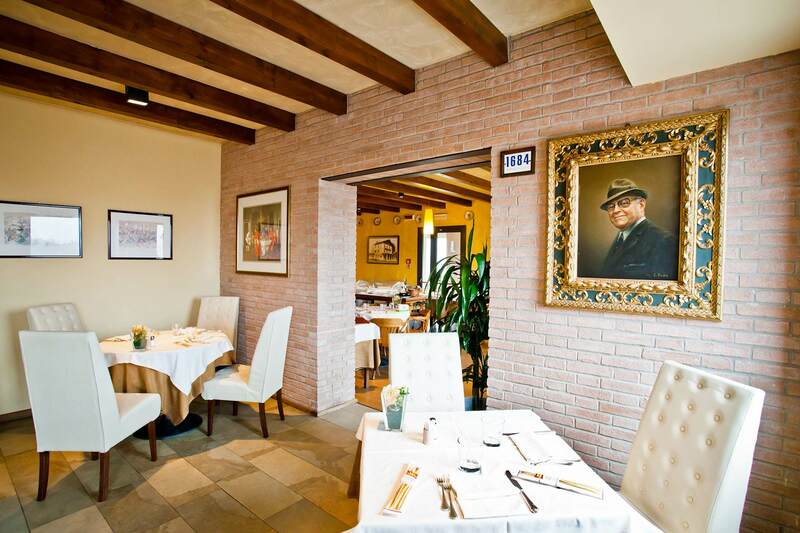 Ristorante Baia del Re has a long and fascinating history dating back to the mid-1920s when the Osteria Nuova was founded in Modena as a postal horse change station, which became “Baia del Re” in 1928. 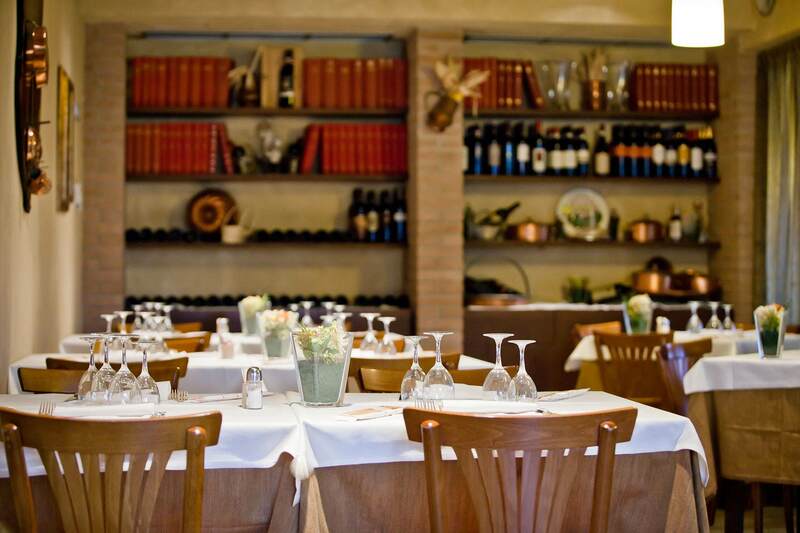 The postal station became well-known thanks to its exquisite, typical Emilia-Romagna cuisine that you could experience at the Restaurant tables in a thoroughly family-setting, making it a must-see for anyone travelling to Modena – whether for business or pleasure. As you walk into Ristorante Baia del Re, it’s as if you travelled back in time: wood floors, stone arches and columns… The family atmosphere at Ristorante Baia del Re hasn’t changed since the early 20th century although it has been carefully renovated and brought up to standards for our modern customers. And another things that hasn’t changed, the homemade Modena cuisine: from tortellini alla pasta fresca to carrello dei bolliti, a house specialty. 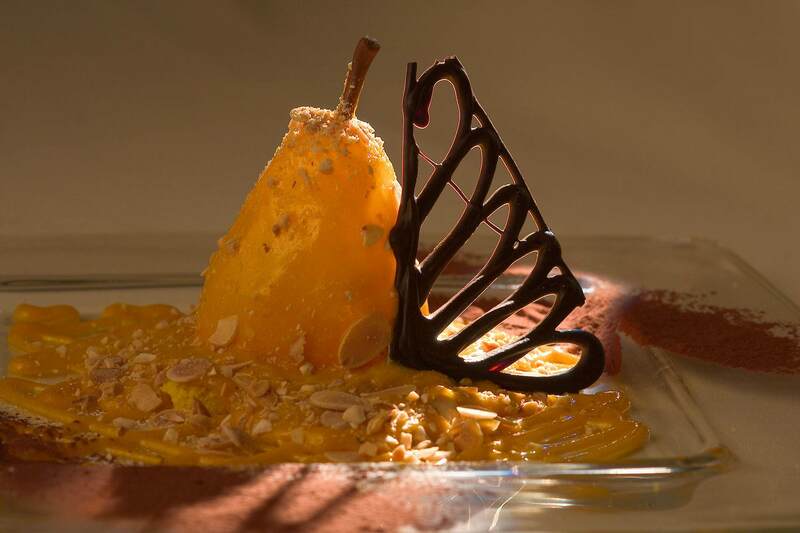 The à la carte menu is seasonal and uses only the best ingredients. It is paired with an excellent regional and national wine list. Because it is close to the highway, the Bar is the perfect meeting place for a quick break where you can have a delicious snack and buy local products before getting back on the road.